Denim Vistara is a trusted brand for Men's Denim Jeans Wholesale. Denim Vistara manufactures Jeans with iconic and modern styles. 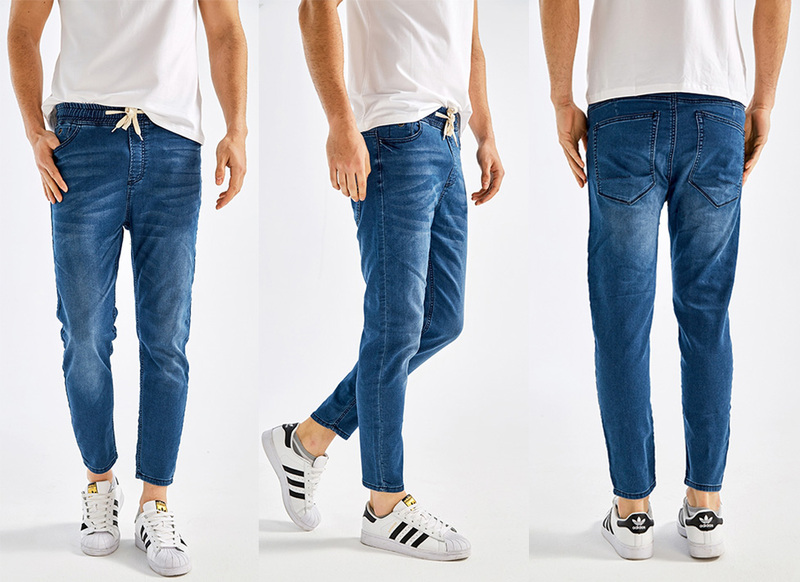 Since, Men's jeans collection is very specifically made for trendy look, we always supplies Jeans in different styles like ripped, jogger, denim, torn, ankle length, cargo, skinny, slim fit, biker, faded, stretchable and torn jeans. Our best quality range of Jeans for Men comes with multi color options with fine quality fabric. 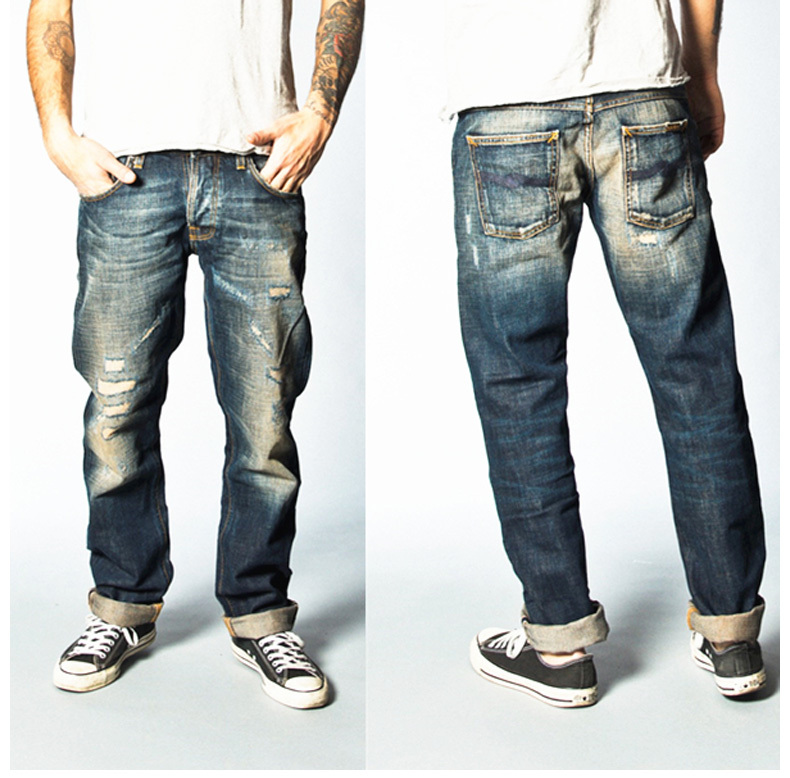 Are you looking for Jeans idle for Men ? 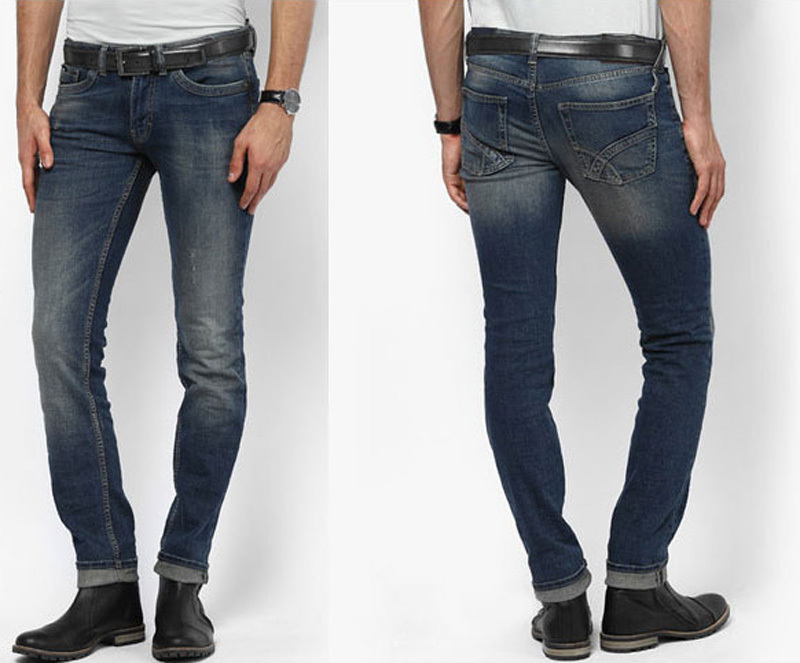 Denim Vistara is offer perfect pair of Jeans collection for Men wearable. We have multiple kind of Jeans like Skinny jeans , Slim fit jeans , Straight jeans , Athletic jeans , Standard fit jeans , Bootcut jeans. 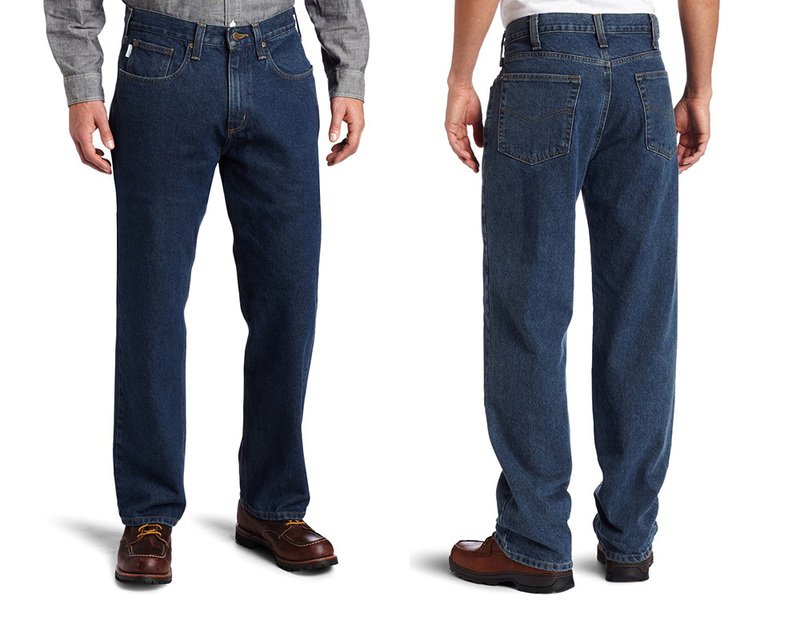 Our innovative Jeans designs can really do much better for you to render your fittings. Our Jeans are ideal for any season , occasion or events and that is always the promise we suppose to make for every of our consumer. 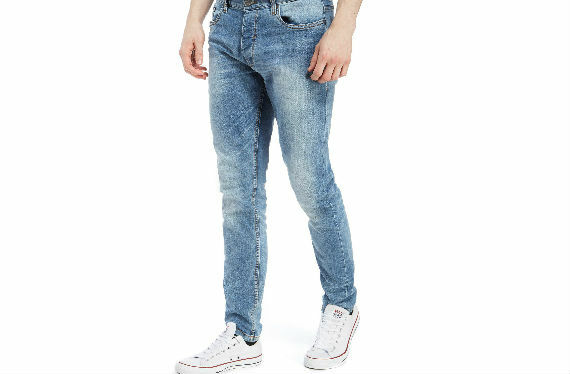 For smart/casual outfit it is very important to know the fine sizing which Denim Vistara Jeans has strengthen its design technology to meet every Men's fitting. Our Men's Jeans collections give a perfect layer of style to your life. 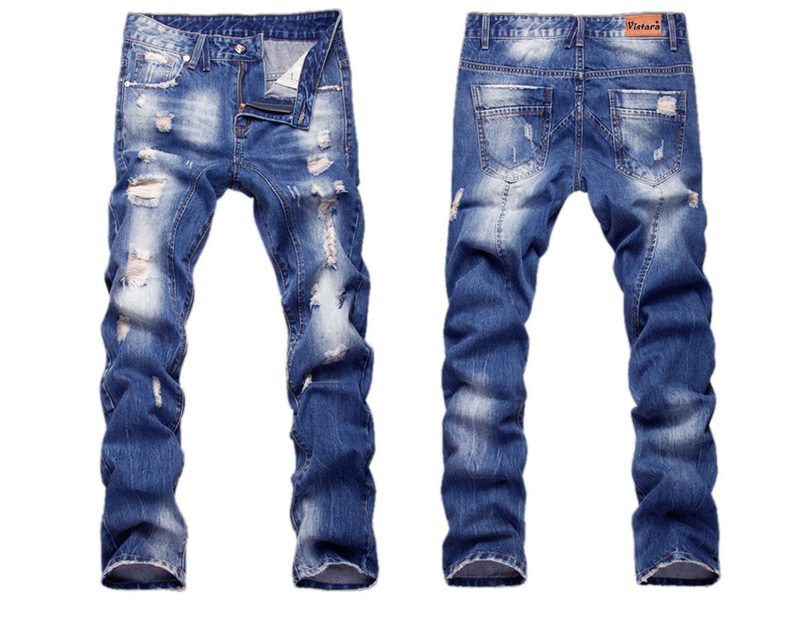 While Men's Jeans at Wholesale prices can really endeavor your Jeans retail if you are a seller and want to give it a boost to grow more customers. 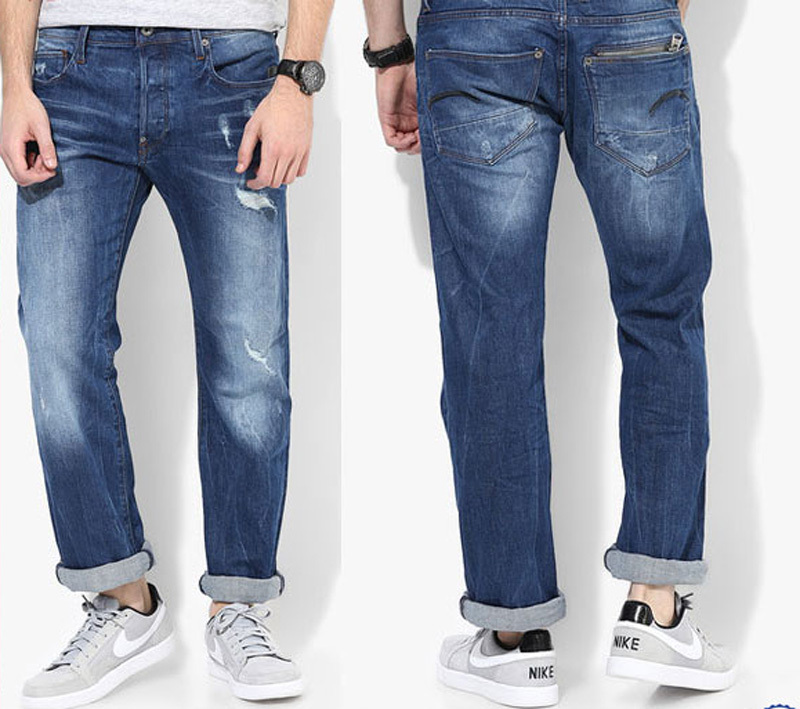 Men's Denim Jeans wholesaler like Denim Vistara can be your destination if you want to opt for some quality, durable and reasonable products.